From one of the best examples of an east coast IPA. This yeast attenuates well and leaves beer with a light to medium body and a slight fruity ester that is amazing with aromatic hops. Good choice for high gravity beers and hoppy styles. Broad temperature range and moderate flocculation make this yeast a versatile house strain. 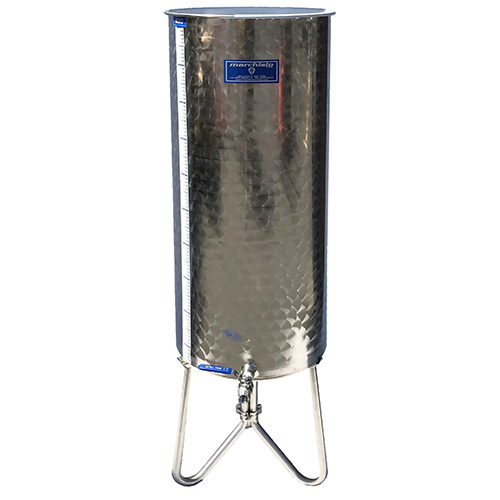 GigaYeast provides a minimum yeast cell count of 200 billion, which is a proper pitching rate for nearly all five gallon batches. 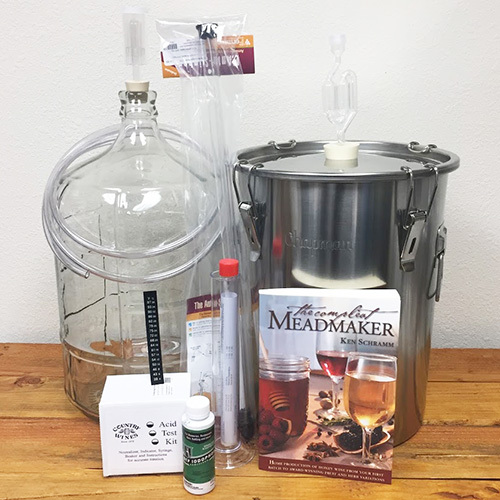 These packages contain twice the amount of yeast as Wyeast or White Labs, and that means better fermentations without the need for a starter.